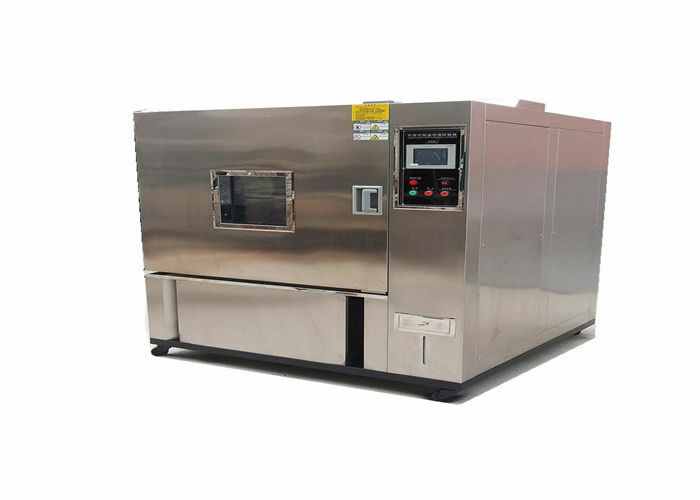 The Thermal Shock Test Chamber consists of two separately controlled hot and cold cabinets. 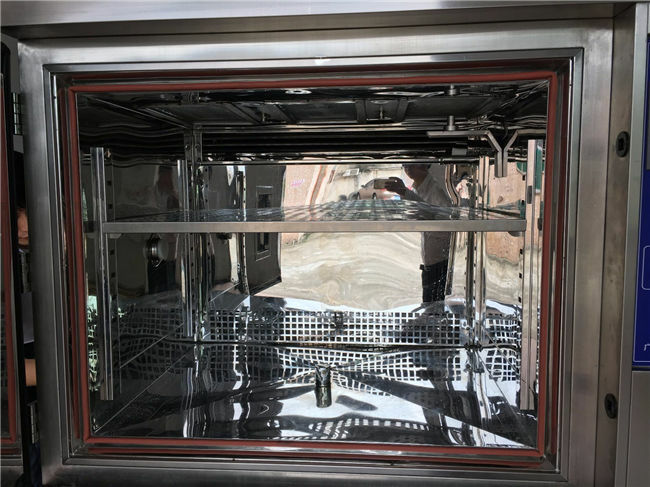 Testing samples are transferred between the two cabinets for rapid temperature changes. These thermal shock test chambers are ideal for testing small components/assemblies to help find product flaws before leave factory. And the test chamber can be used to test the structure of materials or to test the tolerance level of composite materials at the moment of extremely high temperature and extremely low-temperature continuous environment to test its chemical changes or physical damages caused by heat-expansion and cold-contraction in the shortest possible time. 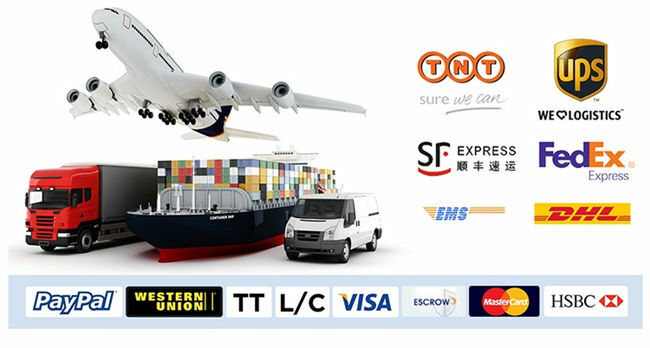 The applicable materials include metal, plastic, rubber, electronics, and so on which can be used as a basis or reference for improving its products. Accessories Multi-layer vacuum glass observation window, Cable port(50mm),Controlling status indicator lamp, Chamber light, Specimen loading shelf(2pcs,position adjustable),Gauze 5pcs,Operation manual 1 set. Safety protection device Fuse, Over-heat protection circuit breaker, Compressor overload protection, Control system overload protection, Overload indicator lamp. 1. 8” imported LCD touch controller. 2. Three sections: High-temperature chamber, low-temperature chamber, testing chamber. 3. High formula memory capacity can store 120 patterns, 9999 cycles, setting time for each pattern is 9999 Hrs 59 Mins. 4. RS-485 communication interface device, capable of connecting with computer. 5. Choose 2 zone/3 zone shocks. 8. Adopt binary cooling system, with quick cooling effect. Cooling method is water cooling.